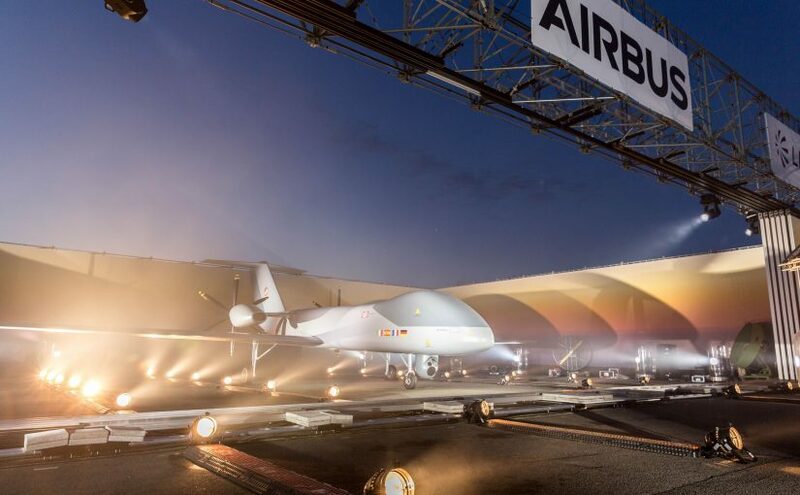 The German Ministry of Defence has named Airbus as the main contractor for a two-year study for a European long-range armed drone. The contract is due to be signed before the summer recess, and work is to begin in September. 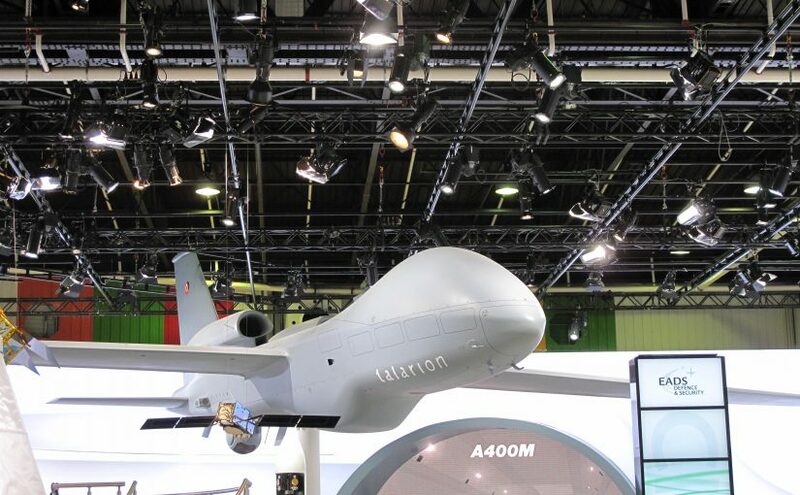 The total cost of the project exceeds one billion euros.